An upcoming Air Max Day release takes it all the way back to square one. February is a huge month for sneakers what with all the All-Star hubbub, but March now has an official sneaker holiday as well in Air Max Day. 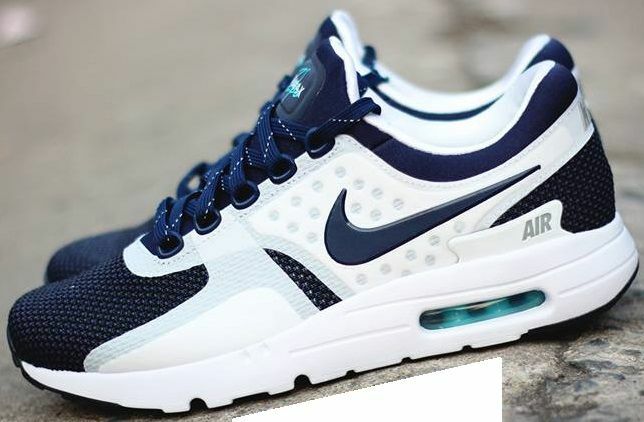 Nike's plans for this year's celebration come into clearer view with the leak of the above shoe, which is purportedly being called the Nike Air Max Zero. 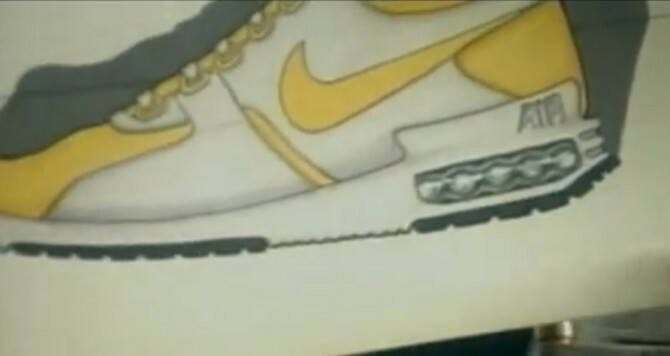 The model isn't too far from the standard Nike Air Max 1, and sneaker sleuths have actually pegged its inspiration as the below original design sketch for the Nike Air Max series (the photo is pulled from a Tinker Hatfield mini-documentary). 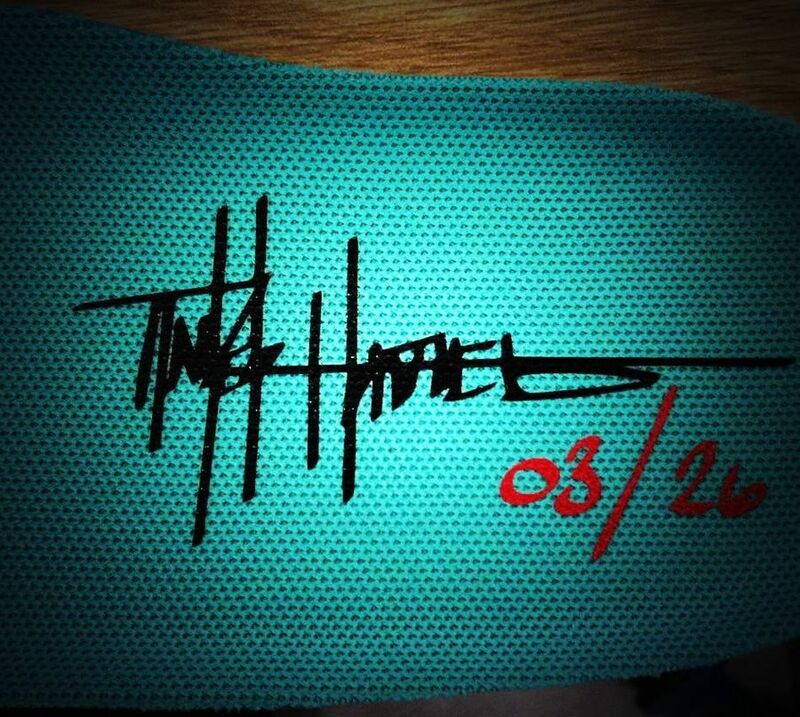 Also shown is an insole for the shoe featuring Tinker's scribble and the official Air Max Day date. The Nike Air Max Zero is obviously a more modern imagining of what such a shoe would look like, as the materials here are all futuristic fusables.